Shanghai Disney Resort has opened the Disney Fun House at Xuzhou Children’s Hospital in celebration of Mickey Mouse’s 90th birthday. The Disney Fun House is a brand new Disney-themed playroom for the patients of the children’s hospital. 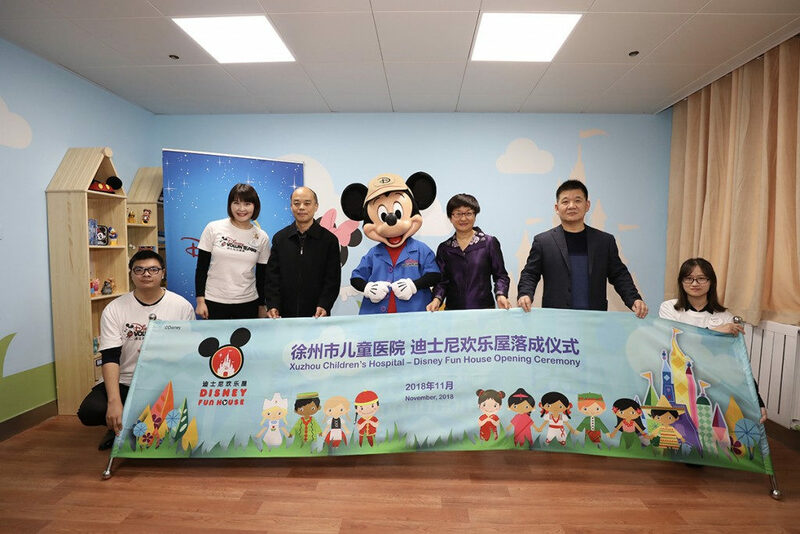 A special opening ceremony was held at Xuzhou Children’s Hospital, with Mickey Mouse making a surprise appearance, alongside leaders from Shanghai Disney Resort and Xuzhou Children’s Hospital, as well as Disney VoluntEARS. Disney VoluntEARS will make regular trips to the new Disney Fun House, helping to lift the patients’ spirits with fun activities and games. The Disney Fun House project began in 2016 with a donation of $3.1 million USD (RMB 20 million) by The Walt Disney Company to celebrate the grand opening of Shanghai Disney Resort. 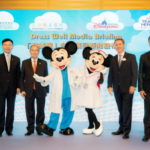 The project has since led to the opening of Disney-themed playrooms in children’s hospitals in Beijing, Guangzhou, Chengdu, Nanjing, Changsha and Kunming. The program will ultimately open these playrooms in 50 hospitals across the country over the course of five years. 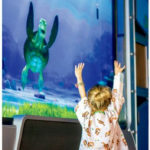 Disneyland Resort began working with Children’s Hospital of Orange County as part of their commitment to reinvent the patient and family experience in children’s hospitals around the world. 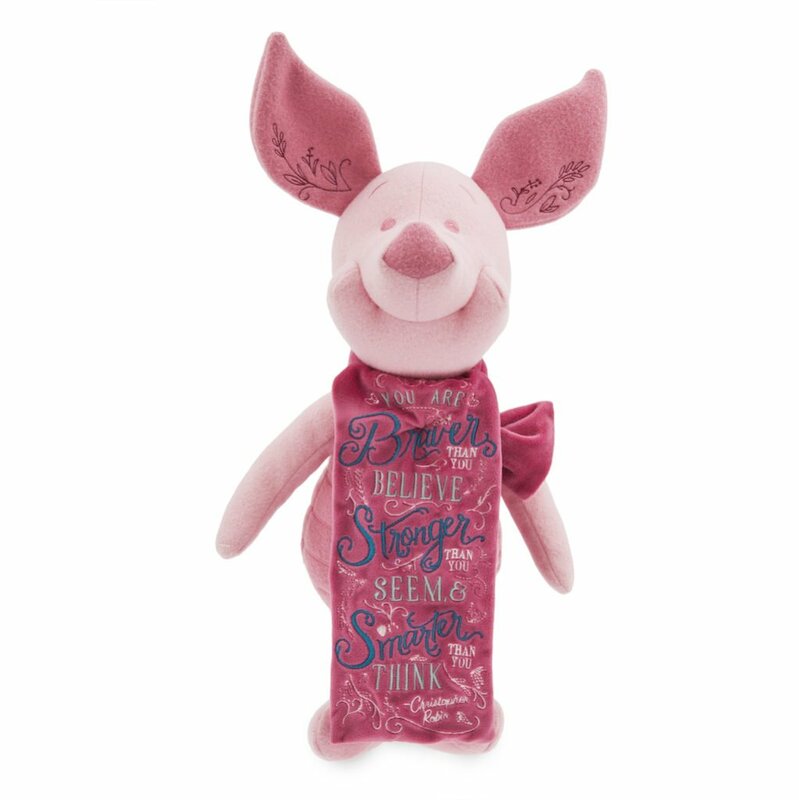 Hong Kong Disneyland and Hong Kong’s Children’s Hospital teamed up to launch the “Dress Well” project, which brings a series of custom-designed Disney-themed clothing to the hospital for patients to wear during their stay. Disney announced that thousands of patients and their families would receive Disney hospital care packages as part of their Team of Heroes initiative and outreach program. 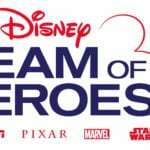 The Walt Disney Company announced the Team of Heroes initiative as a plan to contribute $100 million to children’s hospitals over the next five years in order to enhance the comfort of family experiences at hospitals where children are being treated for life threatening illness.